Microsoft Office365 is the cloud version of the software and documents you require for your business. The way Office365 has integrated all its service; you need not worry about the missing or old version software. All the offline software are added to the online space with Office365 and everything is connected to the Microsoft portal. Office365 can be used for Freelancers, home based users and for business enterprises. This may reduce piracy as you need to login to Microsoft site to avail all the features. There are various packages available in Office365 as all the features may not to be beneficial to all the class of users. Since your entire documents are available in the cloud you can get all your mails, documents, contacts, calendar, blogs and apps always on demand. With a subscription license of single user you can run them on up to five devices simultaneously. This expands the reach and availability of your documents which can be used in PC, Mac, tablets and smartphones (which includes Blackberry, iPhone and Android). Related Post: Features integrated with Office365. You need not worry about any software updates as all the software will be up to date. Since all your work is online now, no 32-bit or 64-bit software issues anymore. 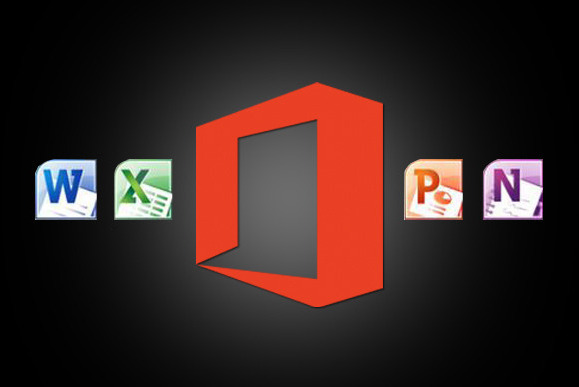 The documents which you open in Word, Excel, Powerpoint, Publisher, One Note can easily be synced with Office365 so that it is available when you go online. The contacts and email address are synced with all the devices. Calendar also helps you to keep you updated with all your appointments, invitations and meeting schedules. Files storage can be done in Skydrive Pro which helps to keep the documents in a well sorted format. With Skydrive Pro users get 7GB of space to manage file library. Users can even share the documents and folders with other users within the internal or external domains. The searching of all the files is done with deep link search and additional filtering options are available on it. Sync button syncs all the desktop documents to Skydrive. Apart from that, if there is a file library which needs to be shared with a group of members then you can even build a Team site in Sharepoint. While you are on move, you can assign documents and task to team members which can be tracked with a deadline. You can work with your team from different parts of the world, added social features helps to get a full feel of networking in the internal domain. With the Newsfeed option in Office365 you can send instant messages, audio and video chats and implemented social features. Social features includes updating your status, commenting on others updates, following others, making and sharing internal blogs and liking it. In the dashboard when you login to Office365, it gives you a full detailed report about server health status and any new alerts. For administrators it’s really easy to manage and keep a track on users. The server allocation of resources, storage quota and document sharing rules can be added to it. For mails you have MS Exchange, which works better than any POP servers as it is synced with Exchange server and the updates are reflected on connected devices like smart phone, PCs and tablets. MS Exchange provides you a storage of 25GB mailbox which can be archived as per needed. You can even send mails up to 1500 recipients in a day with 25MB attachment. With Lync online HD video calling can be done with internal and external domain users. Lync also helps to show presentations online with Screen sharing options in which 250 users can attend the online hosted meeting. Finally, the best part of Office365 is that since it is integrated with Cloud technology you can access all your files from any computer in any locations and update all your files accordingly. The browser-based accessibility makes all this possible. 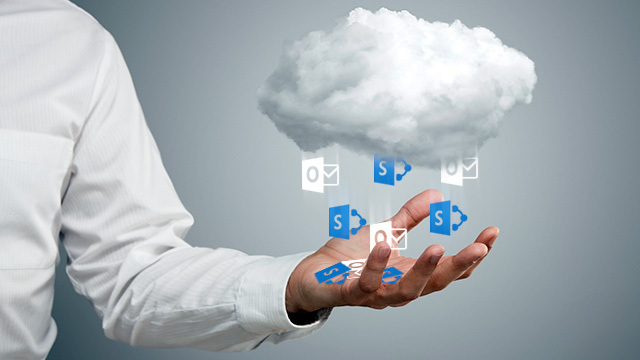 You can access mails with Outlook Web App, file gets synced with Skydrive Pro, stay connected with Lync Online, file sharing library with Sharepoint Online. This is the reason why Office365 gives you a freedom to work while you travel or work from home. « Features integrated with Office365.